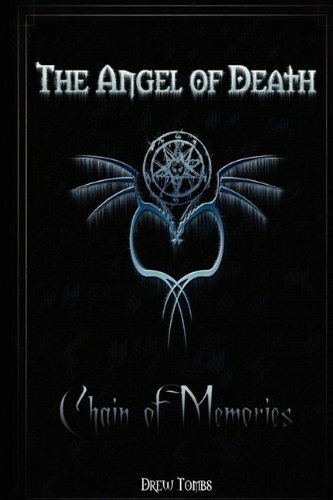 Chain of Memories is the first installation of the epic series that makes The Angel of Death. The story follows the main character of Drew - who becomes intertwined with a string of conspiracies and deceit. Fate draws him towards new companions, and they make it their solumn goal to unravel the mysteries that evolve around an ancient mechanism; the Arc. Many other organisations also pursue the secrets of the Arc - some of which prove as allies to the main characters, some which are hostile, and some who seem to switch allegiances at their leisure. Despite the rivalry, every organisation has one thing in common; they know very little about what power the Arc possesses.